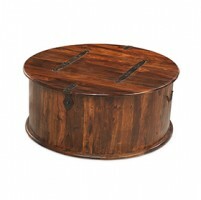 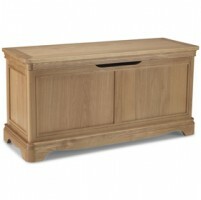 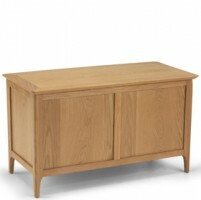 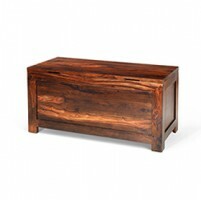 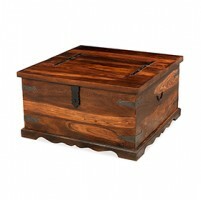 Versatile, timeless and elegant, this superbly made blanket box is also endlessly practical too. 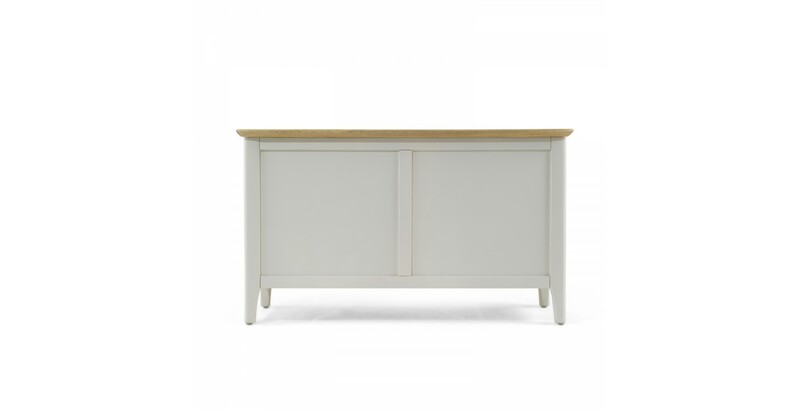 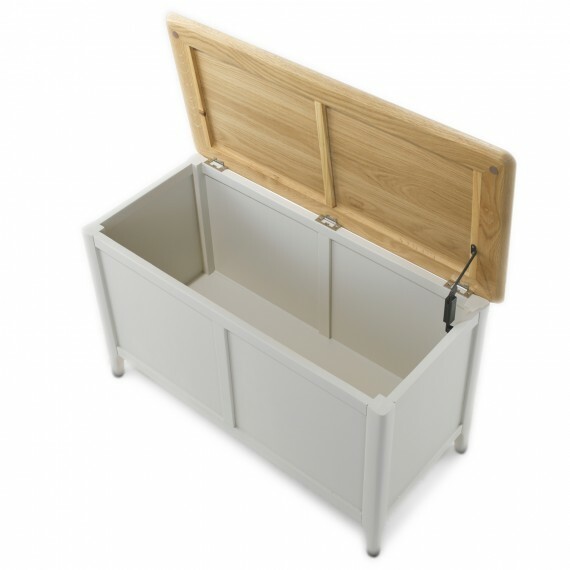 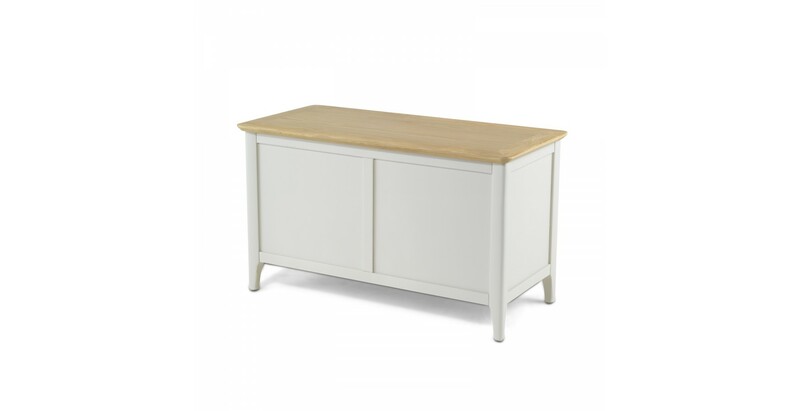 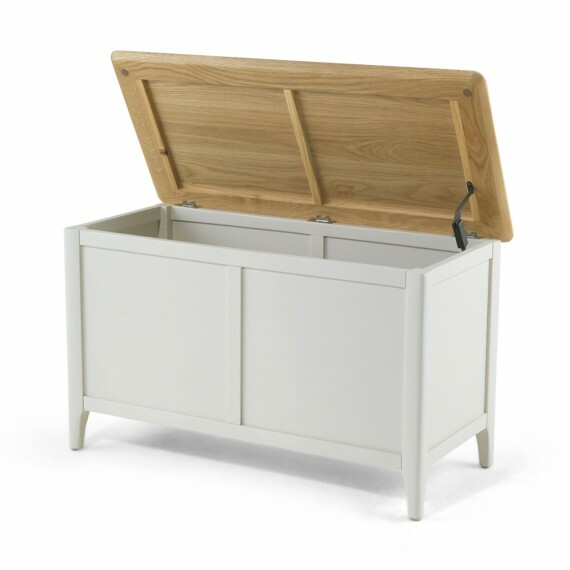 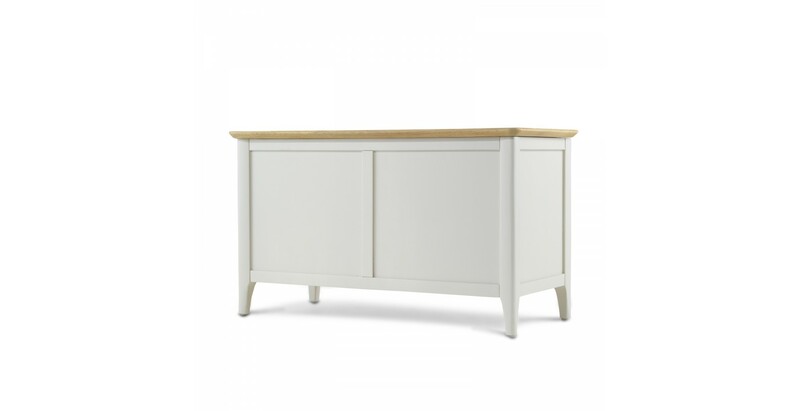 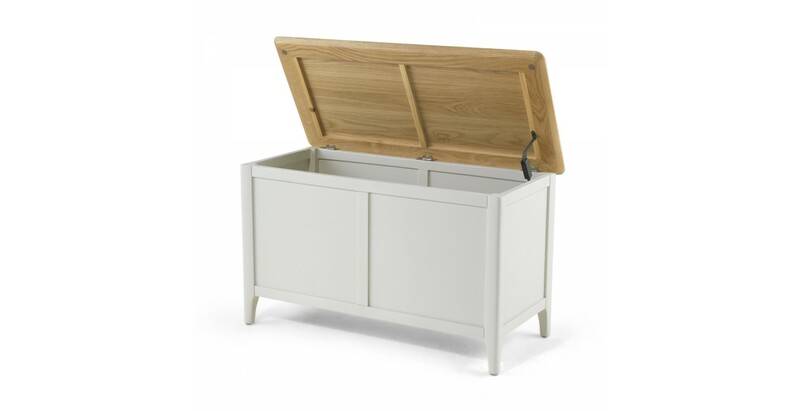 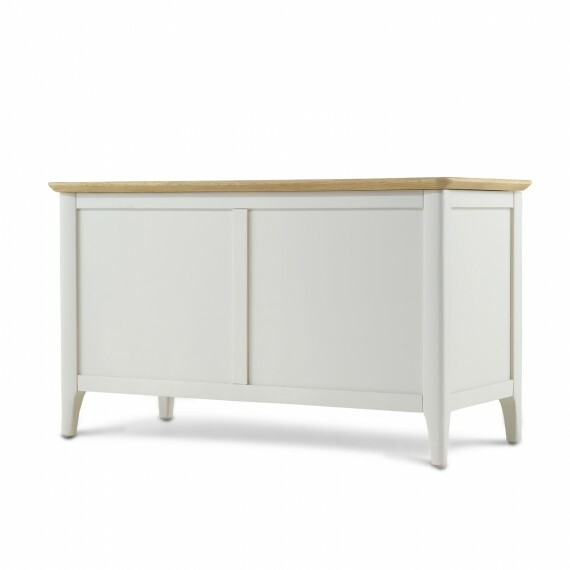 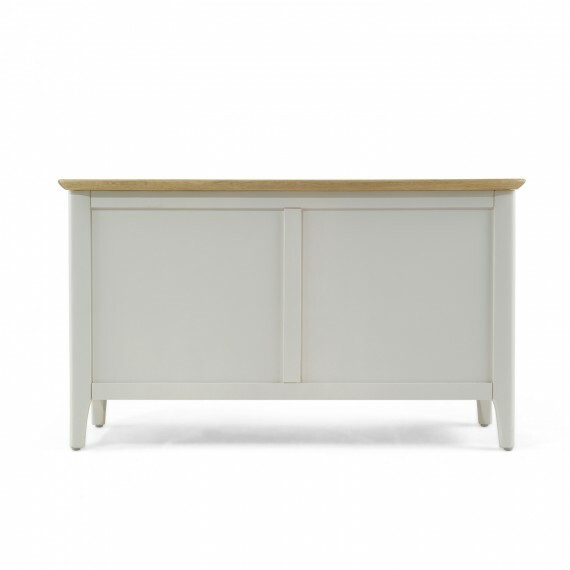 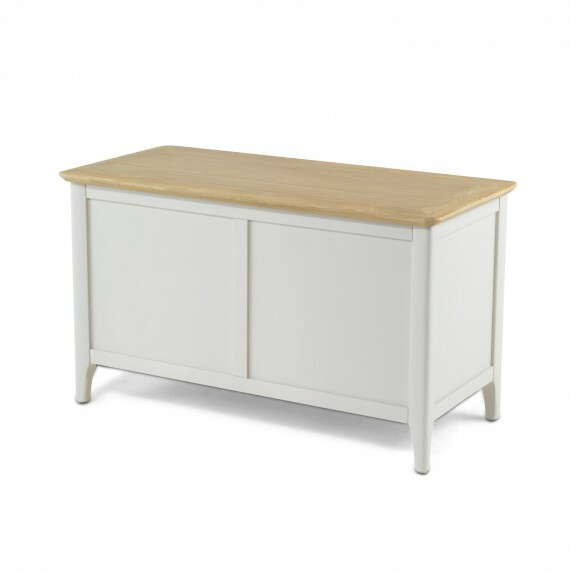 Designed and carefully crafted with the minimal adornment that epitomises Shaker furniture, its pale grey paint finish and contrasting waxed oak and oak veneer top will fit into any decorating scheme, and its sleek lines are gently softened by the rounded corners and curved edges. 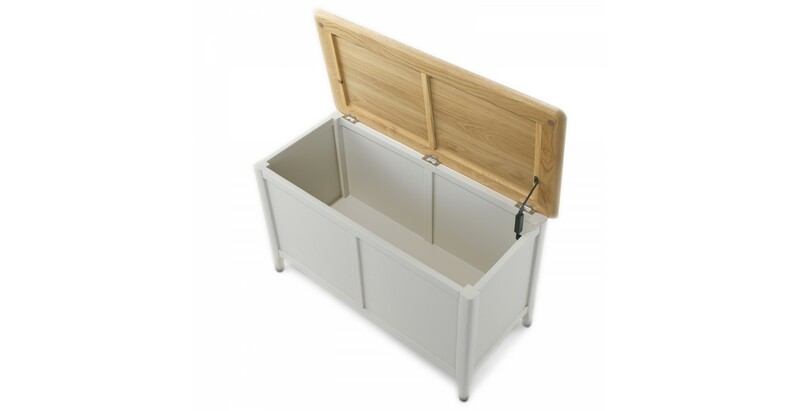 Fill it with blankets, throws, spare cushions, games, toys, books, magazines or even shoes and boots… we did say it was versatile.